Nowadays it is generally accepted there are two international forms of this dance - the Tango and the Argentine Tango, the former being ballroom, the later as Latin ( note not Latin American ). 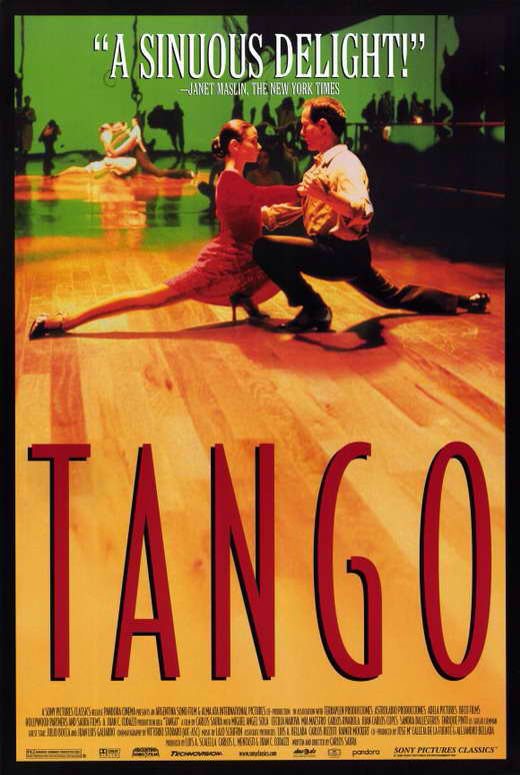 The Tango was born in Buenos Aires, Argentina amongst the working class towards the end of the 19 Century. The dance roots lie in the Cuban Banera dance and the Argentine Milonga. 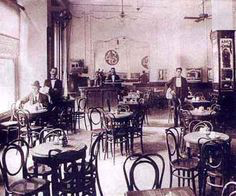 It's rise to popularity began in the Cafe Society in the less solubrious quarters of Buenos Aires. 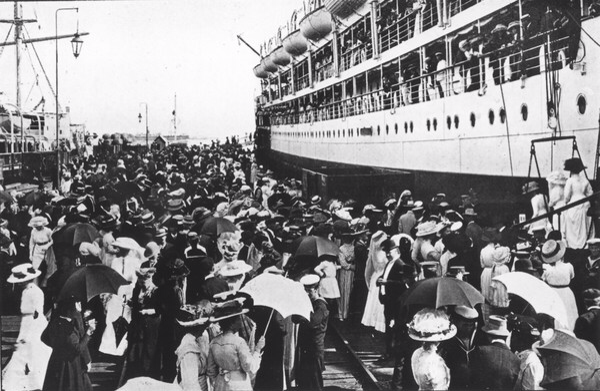 Around the turn of the 19Century, because of war torn Europe and economic downturn, many Europeans emigrated to the Americas. North Europeans went to North America whilst the Southern Europeans, viz Spanish, Portuguese, Italians, went to South America taking their love of cafe society living. Because most of the immigrants were young men, many of whom got off in Buenos Aires, there was something like 400 young men to each young woman! The only way to meet a young, working class woman was to frequent the cafes and dance clubs - and you only got a dance if you could tango well.Tango teaching halls grew, but only for the men! Indeed, the men had to learn the women's steps before they could dance with a lady. Europeans were first exposed to the Tango when dancers and musicians from Buenos Aires traveled to Paris where it burst onto the dance scene around 1910. It truly shot to fame however when Rudolph Valentino danced a version in a silent movie. The version of the Tango that became popular in Europe was a modified form making it more acceptable and not as sensuous as the Argentine form. So, in the 1920s guidelines were created for the International ballroom style. Because of the rise and new fixation with the movies, dancing lost ground as a social event. And, with the rise of new dances like the Foxtrot the Tango lost impetus. Although the originating dance, the Argentine Tango, is gaining in popularity mainly through to shows like Strictly Come Dancing, the Ballroom Tango remains the predominant dance in competitions and clubs.